Packing has commenced, the essentials have been packed and those travel beauty essentials have been decided on. With a summer holiday on the cards for me - Los Angeles, Miami, the Bahamas, Vegas (just to name a few) I have lots to consider. Here are my top travel beauty essentials I have packed. Eleven Australia Miracle Hair Treatment. This product has 11 features that will look after my hair no matter what the condition making it the ultimate travel beauty essential. Hurraw! Lip Balms If I know anything I know that travel makes my lips dry! Lack of water + changing conditions wreck havoc on my lips so some TLC is needed. Nothing beats the natural Hurraw Lip Balms as a travel beauty essential - It is cruelty-free too. Rosenthal® Skincare The lovely Michelle has made me up a travel kit for my trip. They last 4-6 weeks and luckily for me my trip is 4.5 weeks! I am attracted to Rosenthal®'s skincare range as it is oil based and hand blended for demand. Also to restore skin post-holiday I suggest popping in for a Radiance Facial using Rosenthal®'s skincare to repair and restore the skin. Dermalogica Travel Size Multi-Active Toner Toner is a beauty essential, and Dermalogica's Travel Size Multi-Active Toner ($21) is alcohol-free, meaning it won't dry you out while you're traveling. Dermalogica has alot of travel sized products which is awesome for travel beauty essentials! Bumble and Bumble Full Potenial Travel Set. I fell in love with Bumble and Bumble last year whilst living in Sydney and now it is a must have! You can pick up the 3 piece set from Mecca Cosmetica ($55) This hair saving set works to reduce hair loss caused by breakage by 46% in just 4 weeks. The Shampoo exfoliates the scalp for healthy roots; the conditioner nourishes and reinforces hair strands to encourage strength and elasticity; and the booster spray targets strands prone to breakage and strengthens. Shiseido Ultimate Sun Protection Lotion Broad Spectrum SPF 50+ Wetforce For Face/Body THIS PRODUCT IS AMAZING. Pick it up fresh while in Duty-Free and you will be rest assured that your skin will be protected from the elements. When it comes to travel beauty this is a must have. 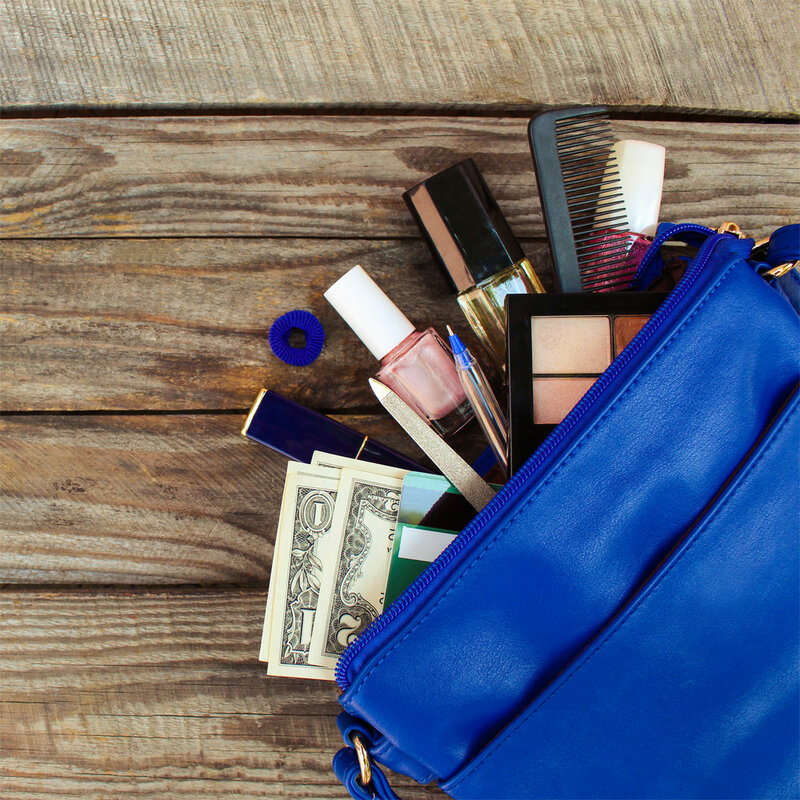 What else should I pack and have I missed any travel beauty essentials?